We're glad to be able share more pics of the cool '55 Ford Customline with the 18x8, 20x10 GT wheels! 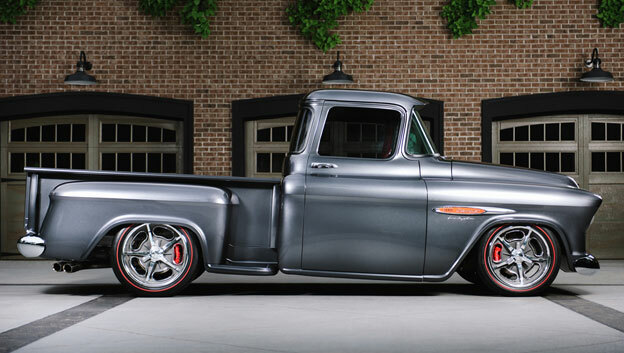 1955 Chevy Pick Up with Accelerator custom wheels! 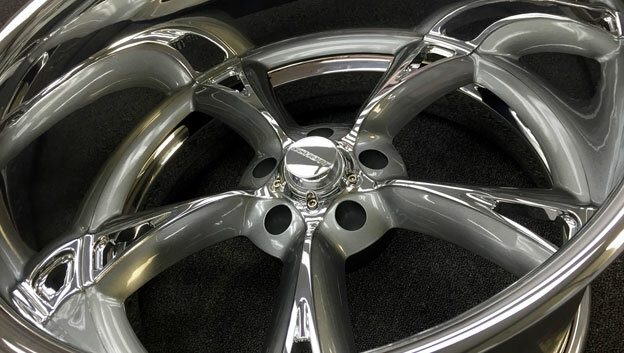 This '55 Chevy pick up rolls on 18x8 & 19x9 custom Accelerator wheels! 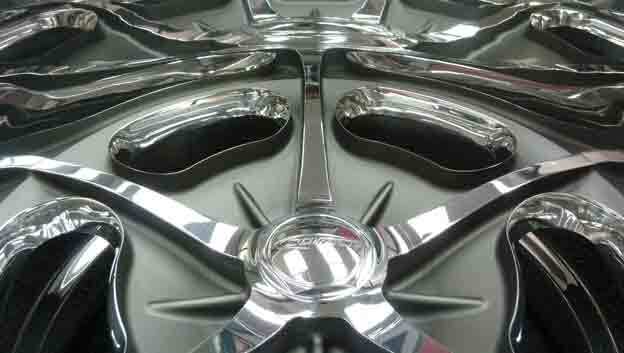 20x15 Concave Accelerator reflecting of the deep end! 20x15 Concave Accelerator going off the deep end! '23 Track T Ford with Americana Cover-Loc wheels! Straight from Kuwait! Sabah's '23 Track T Roadster is equipped 18x7 & 20x10 Americana custom Cover-Loc wheels! Forged and Custom Built Mach V with color matched paint!